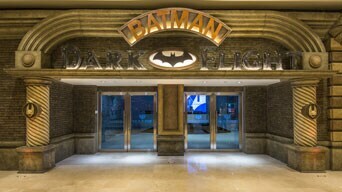 In partnership with Warner Bros. and DC Entertainment, ‘Batman Dark Flight’ is the world’s first flight simulation ride themed around DC Comics Super Hero “Batman” with the intellectual property franchise. 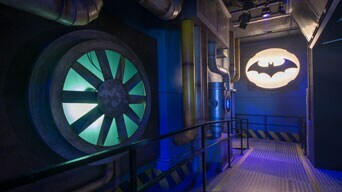 Immersed in the flying theater, adventure-seekers can virtually soar over Gotham City with Batman through the action-packed storyline. The 4D motion ride promises a thrilling experience.